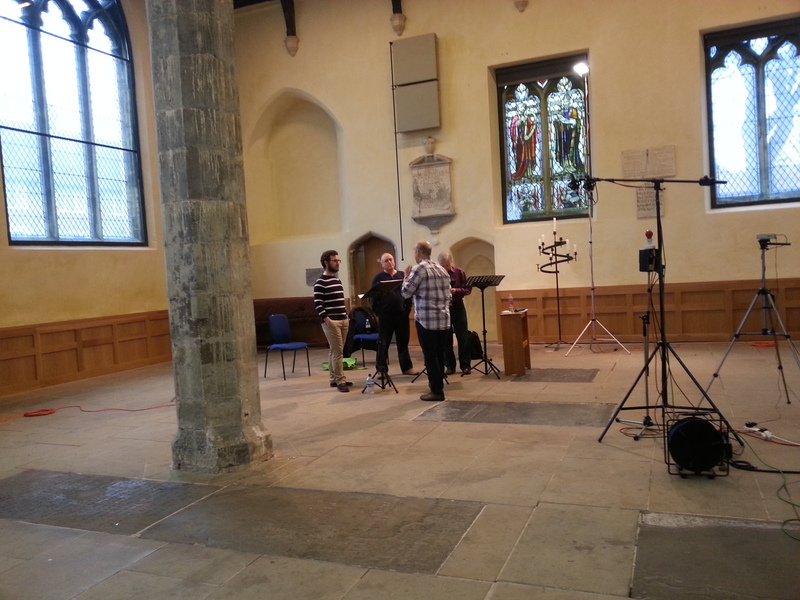 At the beginning of April John Potter, Rogers Covey-Crump and I met at the National Centre for Early Music in York for the last time to record the final instalment of the Conductus project for Hyperion. As always, this was a wonderful few days in which we explored more of this fabulous forgotten repertoire in a way that has become second nature for us all. 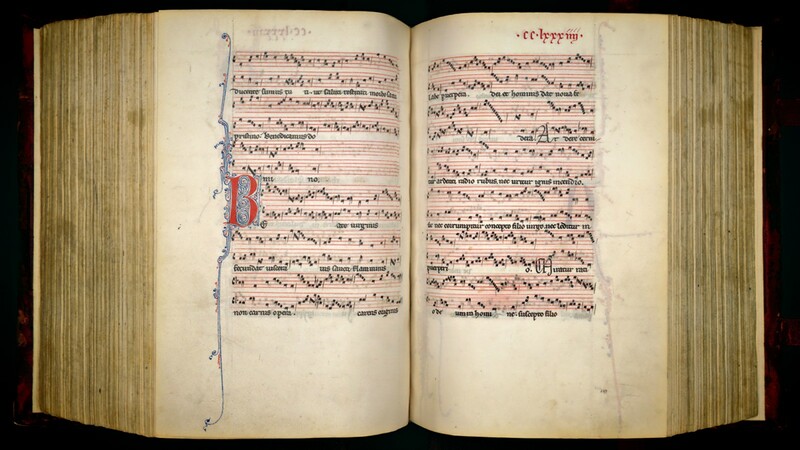 Having now spent a number of years with this music and amassed a considerable amount of it as ‘repertoire’ for the Three Medieval Tenors ensemble, it is amusing to think back to our initial attempts at bring this music off of the page. One of the initial steps of the CPI project was a research day in which the Southampton academics presented us with manuscripts (all completely alien and many almost illegible), and asked us to interpret them. One of the outcomes of this first step was to allow the academics to determine how much of the original notation could feasibly be incorporated into their finished editions. Based on our interpretations that day, I am surprised that they included any, however I am very pleased that they did! While reading from the source may not be the most direct way for a modern performer to interpret this music, with a little preparation it suddenly becomes a very liberating experience. By performing in this way we have cut out the middle-man and are given the responsibility of making decisions which would otherwise have been taken by an editor. While editors are usually very clear in justifying the decisions they have made, we as performers may see an alternative route in performance given the opportunity. An edition merely standardises the thoughts of one individual. The limits of modern notation also do not allow the performer to see the detail implied by the manuscript’s intrinsic graphic beauty and all of the additional information that this conveys. Of course the context of performance can limit the success of such an approach, but in a single voiced ensemble I have found this decision making very liberating. We have been lucky enough to perform this repertoire a number of times now in both a two- and three-voiced configuration, and each one has had an exciting almost improvisational feel to it. The decisions I have made have varied slightly from performance to performance. These decisions have obviously been influenced by the decisions made by my colleagues making each performance a unique event while still staying ‘true’ to the manuscript from which we are reading.